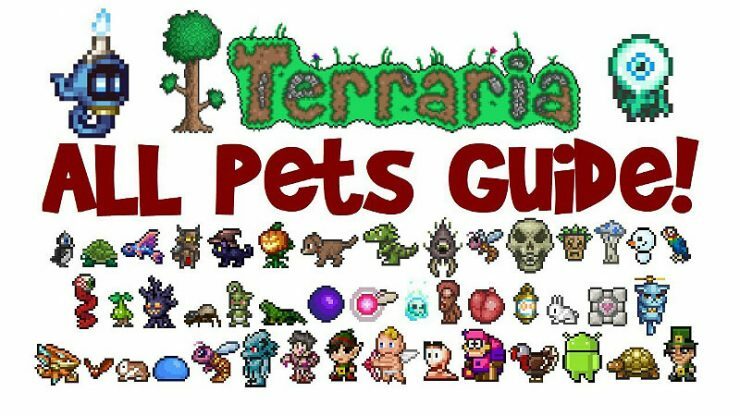 This guide teaches Terraria players how to obtain every Light Pet that Terraria offers. With the 1.3.4 Dungeon Defenders II Crossover Update, one more Light Pet has been added to this list. Light Pets are summoned secondary characters that float alongside players to provide a traveling light source. They remain indefinitely until the player cancels the buff. Only one light pet can be present at once. Light Pets have their own dedicated inventory slot in the player’s equipment section in the PC version. 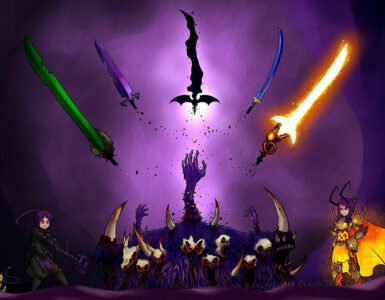 The Shadow Orb is a slow-moving sphere which follows the player around and emits dim, purple light. 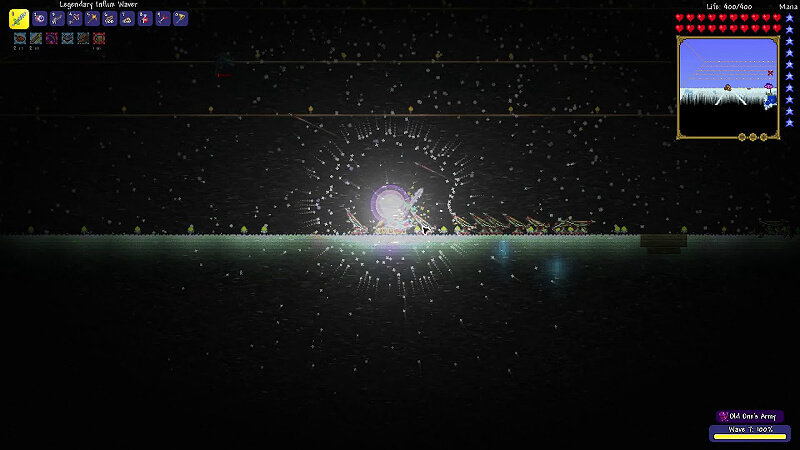 The orb can move through solid objects and liquids unhindered, but can fall behind when the player is moving quickly. 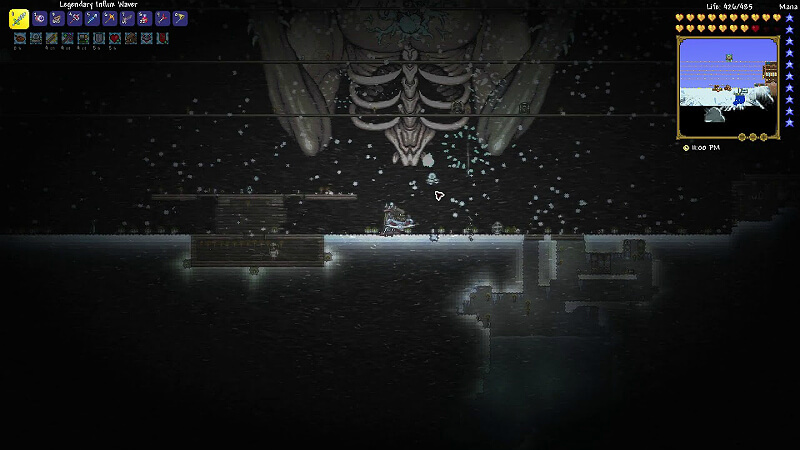 It has a 20% chance of dropping from destroyed Shadow Orbs, but it can also be acquired by looting Corrupt Crates, which are obtained by fishing in the Corruption. The Crimson Heart is a fast moving bleeding heart that emits dim, red light. It follows the player around, either by rolling or flying after the player. 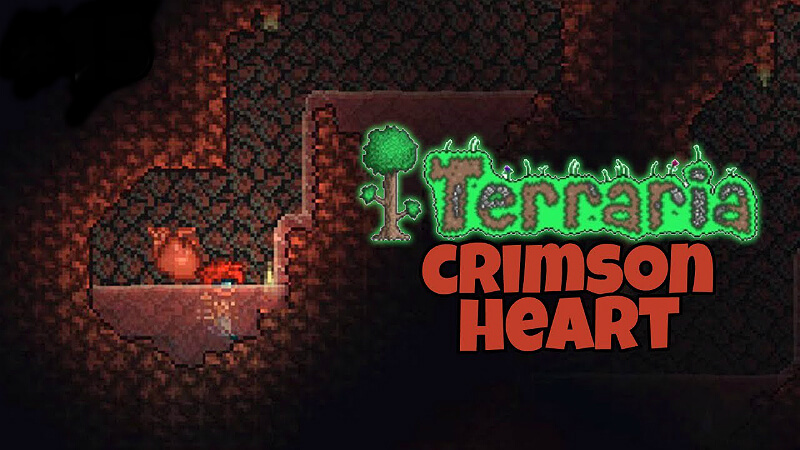 It has a 20% chance of dropping from destroyed Crimson Hearts, but it can also be obtained by opening Crimson Crates, which are obtained by fishing in the Crimson. 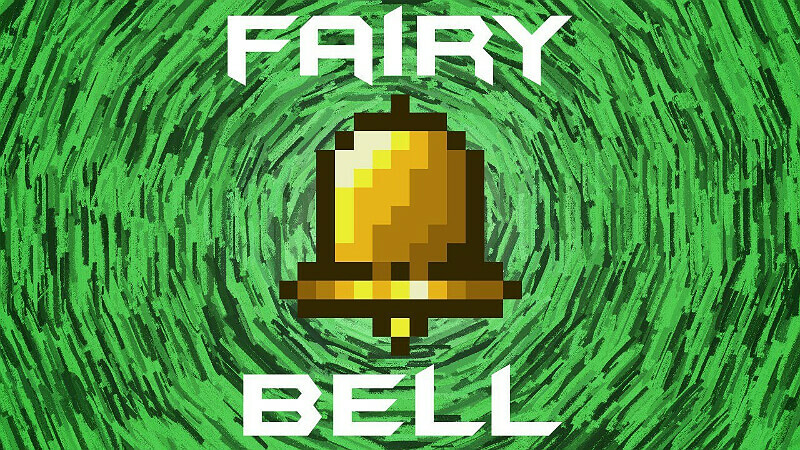 The Fairy Bell is a Hardmode summoning item that summons a glowing creature resembling a Pixie, which follows the player and provides light for an infinite duration. The summoned Fairy can be either red, green or blue, chosen randomly each time the item is used. The Fairy is faster and brighter than the Shadow Orb and Crimson Heart, but not as fast or bright as the Wisp in a Bottle. Bell x1: Sold by the Wizard NPC for $1 Gold. 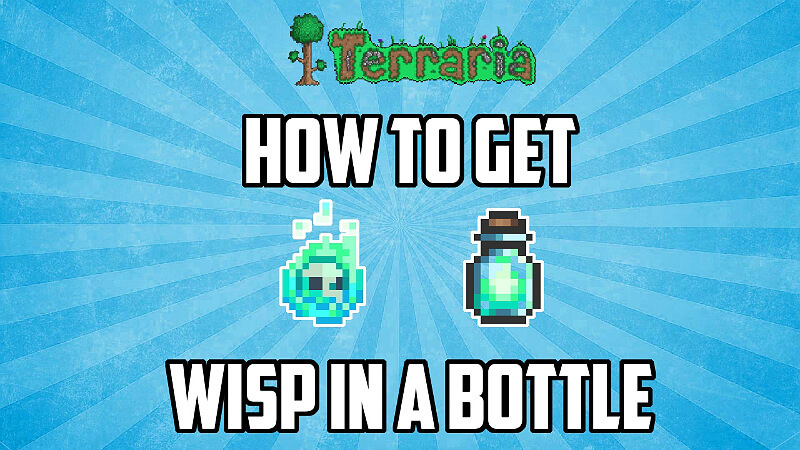 The Wisp in a Bottle is a Hardmode, post-Plantera Light Pet. The Wisp is brighter and keeps better pace with the player than other Light Pets, moving in accordance with the direction keys the player is pressing. The Wisp in a Bottle has a 0.25% (1/400) chance to drop from Blue Armored Bones, Hell Armored Bones, and Rusty Armored Bones. The Magic Lantern summons a small glowing lantern that flies above the player, emitting dim light. 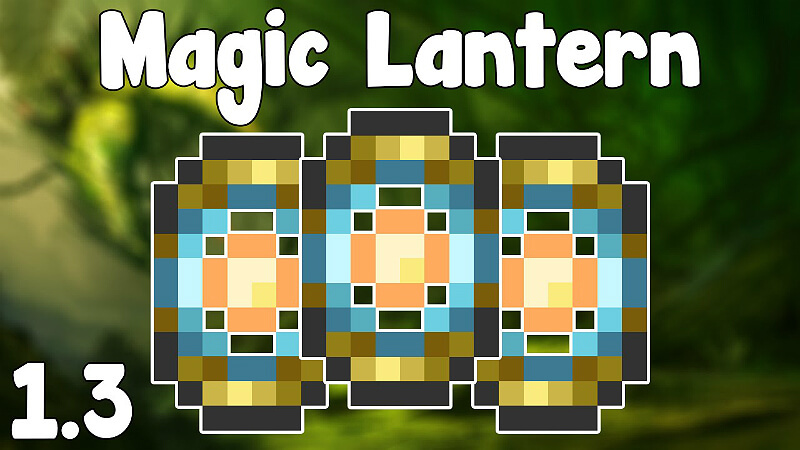 The lantern will also expose treasure for up to 15 tiles from the lantern’s location, overlaying sparkles over nearby treasure. It is sold by the Skeleton Merchant for $10 Gold, during the night of a full moon. 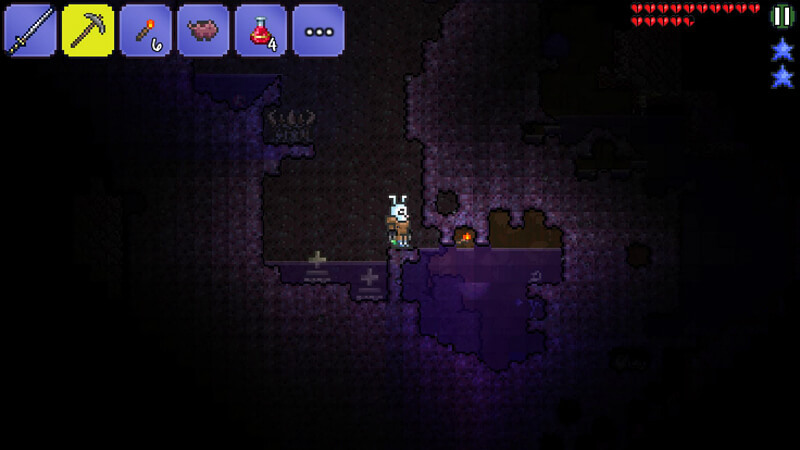 The Suspicious Looking Tentacle is a Hardmode Light Pet summoning item obtained from the Moon Lord’s Treasure Bag in Expert Mode. It summons a small, tentacled eye called the “Suspicious Looking Eye” that provides light and follows the player. 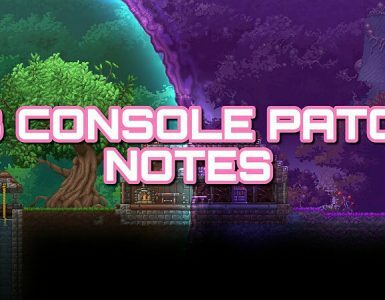 In addition to providing light, the Suspicious Looking Eye senses nearby NPCs, enemies, treasure, and ores from a 15-20 block radius. This is shown via its pupil and iris pointing in the direction of the item sensed, as well as expanding for treasure, and contracting for enemies. The eye also displays a glittering effect near ores and treasure. Summons the Suspicious Looking Eye. Summons a Flickerwick to Provide Light. 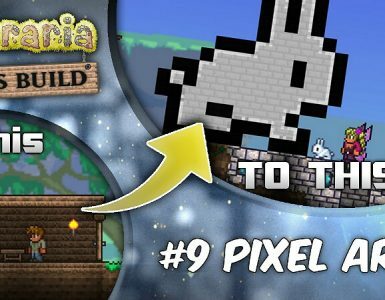 Terraria How to Enable World Seeds and Texture Packs!